Beijing : Prime Minister Narendra Modi visited Beijing on his second day of visit to China and signed 24 agreements of whopping worth $10 billion to bring development in India. Agreements on education exchange programme, on mining and minerals, skill development, tourism and vocational education also figured on the list. 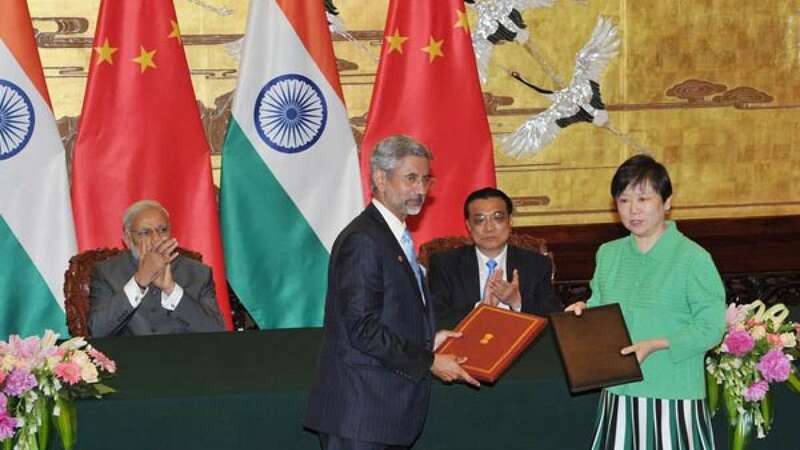 Two MoUs between Indian Council for Cultural Relations (ICCR) and Yunnan Minzu University and another with Fudan University were signed on the establishment of a yoga college and centre for Gandhian and Indian studies, respectively.